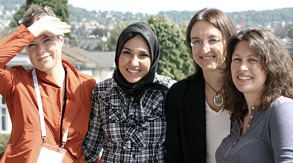 In 2010, the Circle introduced One Young World to its client Siemens and thus initiated an intercultural bridge. 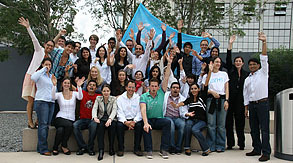 In 2011, Siemens sent 30 talented young people from different countries to the One Young World Summit for the first time. We were on site with our film crew and monitored the daily events for the internal communication. 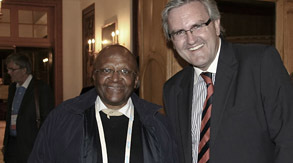 The beginning of a long and promising co-operation between NGOs and businesses. 3 films with various analyses for different occasions and audiences. Conception and production of the accompanying communication activities on site during and after the summit. Video documentation, interviews, editing and post-production on site.